“A really good picture looks as if it’s happened at once. 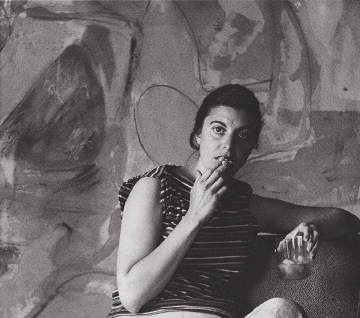 It’s no secret that the post war collective of American Abstract Expressionists was a bit of a “Boy’s Club.” Comprised of such esteemed artists as Pollack, Motherwell and the like; the Abstract Expressionist movement was injected with much needed luminosity through the introduction of Helen Frankenthaler. Frankenthaler’s work unites paint with canvas in a fluid manner, yet with a deliberate precision. Unlike her predecessors, such as Pollack, Frankenthaler’s painting was more subtle and organic, less manic yet with distinct fervor. 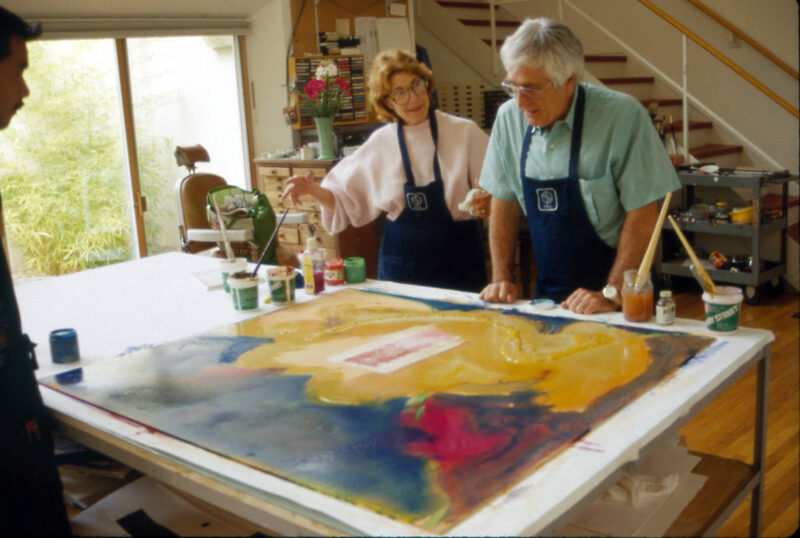 Using the “Soak/Stain” method, Frankenthaler would pour thinned oil paints onto the canvas, creating large masses of translucent color that would bleed and flow into the piece; an instantaneous union of hues. Amongst the large abstracted forms poured onto canvas, Frankenthaler applied delicate gestural marks that pocked the piece in an almost lyrical fashion. As her work progressed, Frankenthaler embraced the unique color style of the Fauvist movement. Through wild brush strokes and a separatist color treatment, Frankenthaler seamlessly meshed her signature painting style with the impressionistic nature of Fauvism. 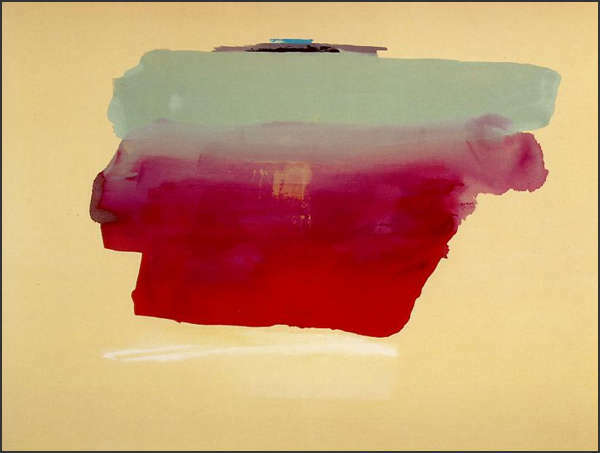 Through her process, Frankenthaler placed a greater emphasis on color theory and the medium’s potential rather than form; evoking a new kind of emotion through color exploration. 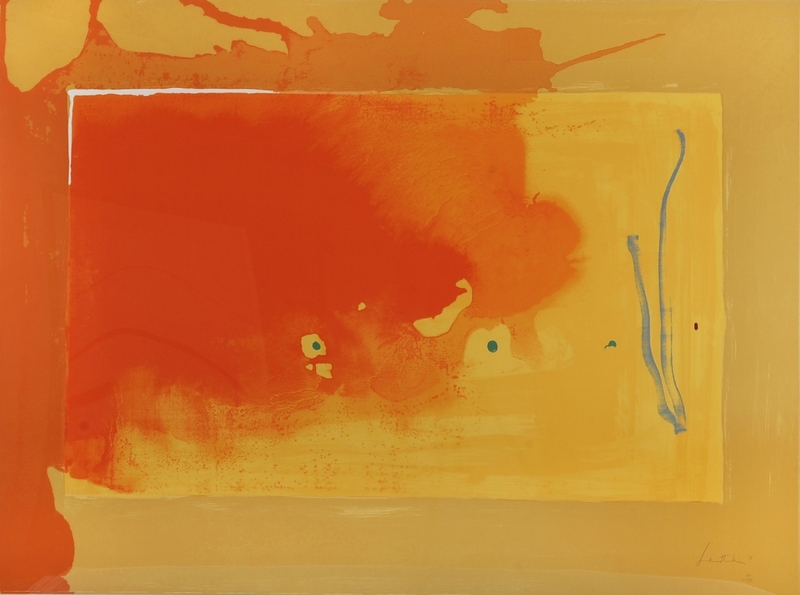 As such, Frankenthaler was a key influential character within the Color Field movement, which spawned such esteemed artists as Landfield, Noland, and Rothko. 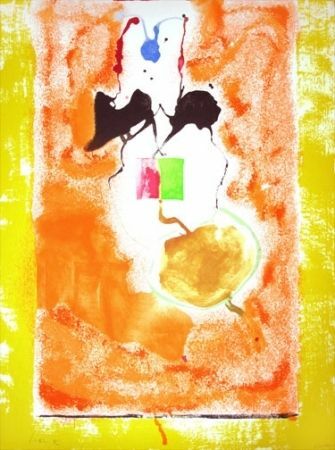 Frankenthaler was not strictly limited to one medium; in addition to painting she was an avid print maker and sculptor. Frankenthaler’s innovative method, coupled with her unique handling of color and ability to adapt her work to alternative mediums truly cemented Helen Frankenthaler as one of the greatest American artists of the 20th century; a huge accomplishment for anyone, let alone a woman in a world ever-abundant with men.